Fido is man’s best friend. But what fun is it if you have to leave your furry friend at home at your Third and Valley apartment when you out to eat? 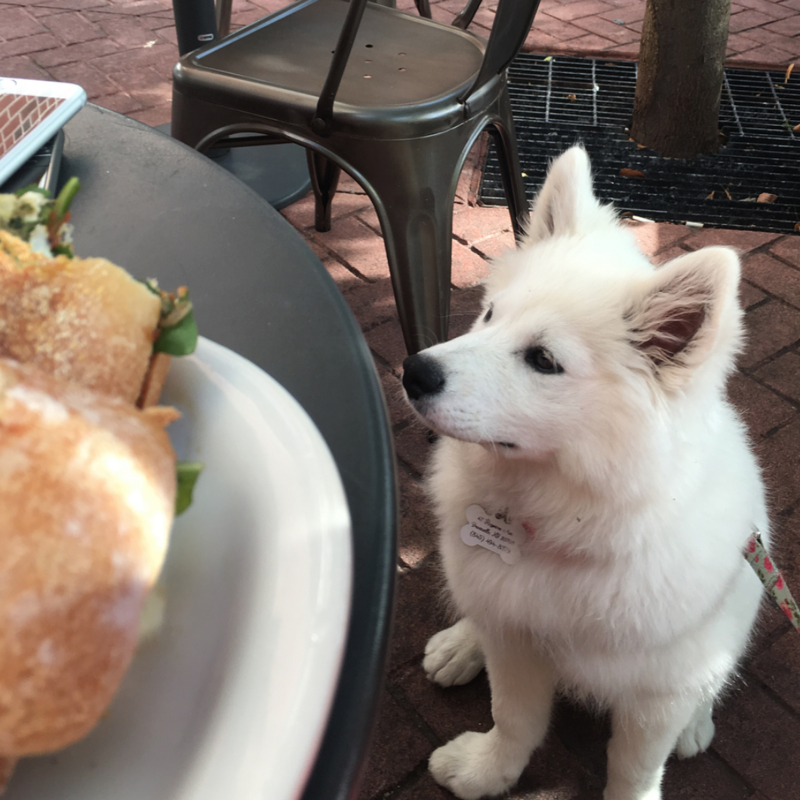 Here in South Orange, though, we have lots of eateries that won’t just allow your dog – they’ll welcome him! The South Mountain Tavern, located at 19 Valley St, South Orange which is three blocks from your Third and Valley apartment, is a restaurant & bar featuring New American food, frequent live music and an upscale-casual vibe. Bring the pup here while you enjoy a menu of tasty pub grub at this local favorite eatery. While you’re there, make sure you check out the Snug, the restaurant’s on-site Irish pub on the lower level of the tavern. Come play darts with your friends or watch the game while enjoying a drink from their selection of craft beers! Boccone South, located at 59 S Orange Ave, South Orange which is a five-minute walk from your Third and Valley apartment, serves pastas, soup, meat and fish dishes at this smart Italian restaurant. Boccone South’s beautiful outdoor patio is the perfect place to enjoy dinner on a warm summer night with your dog. You’ll love the modern Mediterranean flair brought to your favorite Italian dishes at this classic restaurant!